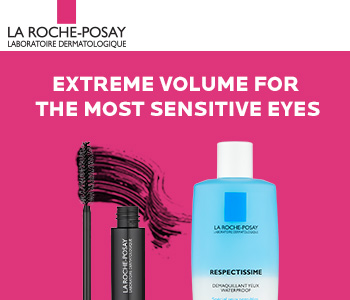 Make beauty enjoyable again with the La Roche-Posay Respectissime collection, a range of makeup and skincare that’s created specifically for those with sensitive skin and eyes. Respectissime is the culmination of years of research, with a mission to minimise makeup product reactions and create a more comfortable wear. Respectful of the physiology of sensitive eyes, each product is high tolerance, fragrance-free and tested on sensitive eyes and contact lens wearers. Enjoy beauty without irritation thanks to the gentle touch of La Roche-Posay Respectissime.